The shelving of plans to create a new nuclear power plant in Anglesey “will devastate the North Wales economy”, according to a local MP. Chris Ruane said Japanese firm Hitachi’s announcement this morning about the Wylfa project would take £16 billion of investment out of the region. He said it was the latest in a list of energy projects which had been scrapped as he responded to a statement from business secretary Greg Clark. Mr Ruane, the Labour member for the Vale of Clywd, said: “In his statement he said the Government are relying now more on renewables, can I put the North Wales picture to him; 1,500 wind turbines were planned off the coast of North Wales. They were removed, those plans were cancelled by the private sector. “The tidal lagoons for Wales were key to the development of the Welsh economy – the Government itself pulled the support for the Swansea Bay tidal lagoon. That had a knock-on effect for the huge lagoon planned off the coast of North Wales. Mr Clark blamed the changing landscape of the energy market for today’s announcement, and said Wales has been a “substantial and proud leader” in renewable energy. But another Labour MP from North Wales, Albert Owen, of Ynys Mon, said the Wylfa plant’s cancellation in his constituency is putting 400 jobs at risk, as well as the “potential of 8-10,000 construction jobs”, as well as hundreds of operational jobs and 33 apprenticeships. The minister replied that he and his officials would “work together in a completely open-book way on the options” to try and salvage the project. 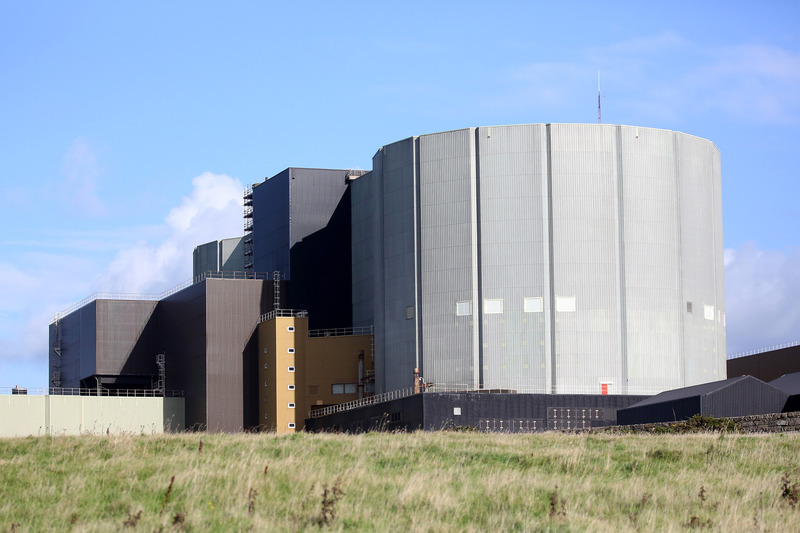 But in the Lords, Labour former security minister Lord West of Spithead said the UK’s nuclear industry was in crisis. “In the 1950s our nation led the world in nuclear power generation and decisions by successive governments, of all hues, have got us in the position today where we cannot even construct a large civil nuclear reaction,” he told peers at question time. Business, Energy and Industrial Strategy minister Lord Henley said the Government had hoped for a better announcement from Hitachi but that was not the case. He said costs in the nuclear sector were rising while costs for many renewables were coming down and this was one of the reasons for the problem. Tory former energy secretary Lord Howell of Guildford said the Chinese were in “pole position” for the rebuilding and replacement “of our nuclear fleet” and this would have a major impact on UK energy policy. Plaid Cymru’s Lord Wigley warned that putting the Wylfa Newydd on indefinite hold would cause economic planning blight in north-west Wales and urged the Government to raise the level of support allocated to the region.